Having a working phone connection is useful for contacting friends and family. It is also important to have a phone connection in case of an emergency. Follow these directions to set up a phone connection in your home or on your cellular phone. First, decide what phone service is best for you. Look at the websites of the different phone companies and compare what services they provide and how much they cost. You should choose based on how often you make long distance calls (calls outside your local area), or whether or not you want voicemail (voicemail is a service that allows people to leave you voice messages if you don’t answer when they call you). You should also check what packages are offered by different companies. If you have a broadband internet connection, sometimes you can buy your telephone service through that company, and it will be cheaper. Buying long distance and local phone service together can also be cheaper. Now that you’ve decided what kind of service you want, it’s time to set up your connection. If you want to set up a landline (a phone that is plugged in at your house and only works there), it’s really easy to do online. Go on the Internet and find the website for the phone service company you’ve chosen. 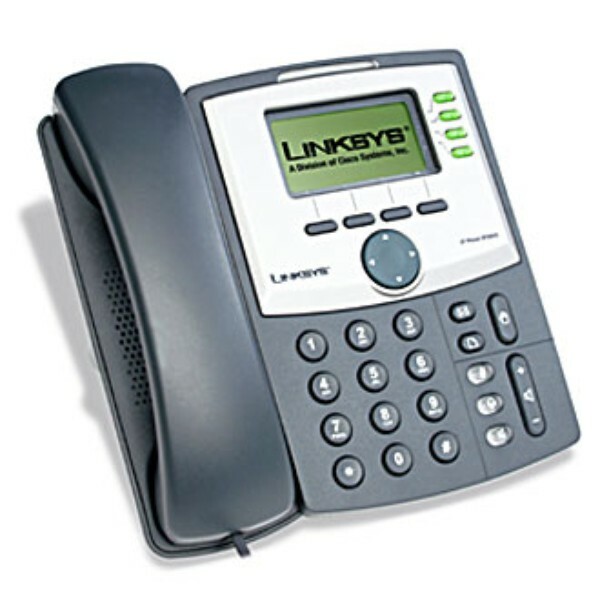 Then select the option for residential home phone service on the webpage. Make sure that that particular company offers service in your local area. Then the website will ask you to answer some questions. You’ll probably need to give them information like your name, your address, your date of birth, your social security number (if you have one), your employment information, and information about where you used to live. Click on the package you chose based on your needs like long distance and voicemail. Then continue to the checkout section of the website. You can either pay for your phone service online with a credit card or you can choose to receive paper bills. If you have a credit card it’s probably better to pay your bills online because it’s more efficient that way. You can also set up your account so that it pays your phone bill automatically. Some people choose not to install a landline and just get a cellular phone instead, or they get a cellular phone in addition to their landline at home. A cellular phone is a phone that you can take with you and use anywhere. This is a good option for you if you’re rarely home. Many Americans are getting rid of their landlines so that they only have to pay for cell phone service. In many cases a cell phone is all they need. If you want to get a cell phone, it’s easiest to do it at a cell phone store. But before you go, do some research and pick the wireless network that’s right for you. You can use the Internet to compare the websites of different networks. Check the prices of their services and what features they offer. Make sure to check what additional fees they charge for long distance (when you call someone who is outside your local area) or roaming (when you make a call while you’re outside your local area). You should also do research and ask around to make sure that whichever network you pick has good reception in your area. Once you choose a wireless network, go to the store and ask a salesperson for help. They will show you different kinds of phones that work on that network and you can choose what features you want your phone to have. Many cell phones come with extra features like cameras, video cameras, or speaker phone. These features can be useful but they make the phone more expensive, so if you don’t think you’ll use them choose a simpler phone. The salesperson will help you choose the plan you want based on how many minutes you think you’ll talk on the phone each month. Plans with fewer minutes are cheaper. However, make sure you don’t pick a plan with too few minutes. Most networks charge a high additional fee for going over your monthly minute limit, so if you don’t buy enough it could end up costing you much more. Before you leave the store, you can ask the salesperson to show you the basic features of your phone and how to use it. You can also ask them any other questions you might have about your cellular phone service. WARNING: Every cell phone contains a SIM card. A SIM card is a small piece of plastic that is a link to your phone service. It contains information vital to your phone such as your phone number and address book. Because of this, SIM cards often get stolen. If your SIM card is stolen, call your cell phone provider immediately and cancel your phone service. If you do not do this, the person with your SIM card will be able to access your account and use up your minutes.